An epitome of luxury and glamour, marble is such a timeless element in home decor. 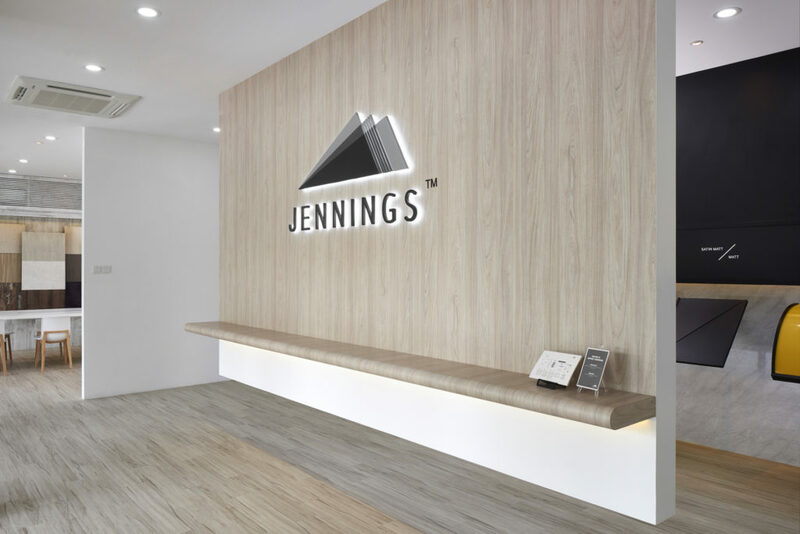 And Jennings has this classic design on laminate sheets. If you are thinking of incorporating the marble aesthetic into your home, where do you dream of installing these marble laminates on? Will it be a lovely backdrop for your living room space? Or perhaps as a smaller focal point in your study room? Well, if you are finding it hard to envision where you want to install these laminates, keep scrolling down for some inspiration to kick off the interior designer in you. There’s no limit to how gorgeous your abode can be. Take a look at how these Arctic Marble (WW8858WC) laminates are arranged in simple shapes on not one, but two feature walls in this living room example. 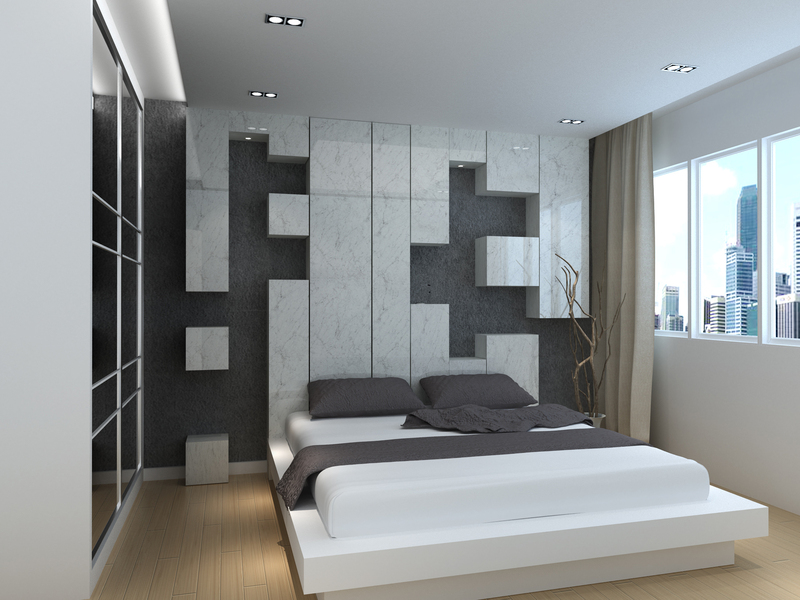 With its reflective surfaces, they add a subtle sparkle and makes the room look even more amazing than it already is. There might be times where you find yourself having to compromise and give in when it comes to making home decor decisions with your partner. But if we were to only point out one good thing about marble, it will be that it has a mix of both feminine and masculine accents, making it a perfect choice that would appeal to many couples. Upgrade the elegance of the master bedroom with this chic-looking Beyaz Carrara (WW8818WC) laminates and seriously, they match so well with any interior style that neither one will be able to say no. If you needed an example of wood and marble combo topped off with even more colour, here it is! For starters, Ephesus Walnut (PG1128SM) laminates placed on the cupboards at the side accentuates the space without overpowering it. And who says your study table should stay plain? Here, Olympos (PG2823HG) laminates adds a hint of marble, co-existing beautifully with the woody laminates. If you are feeling a little adventurous, adding an unexpected burst of colour like how we did with these Turquesa (RP2176T) laminates instantly livens up the mood. Productivity will certainly be at its highest in this room. 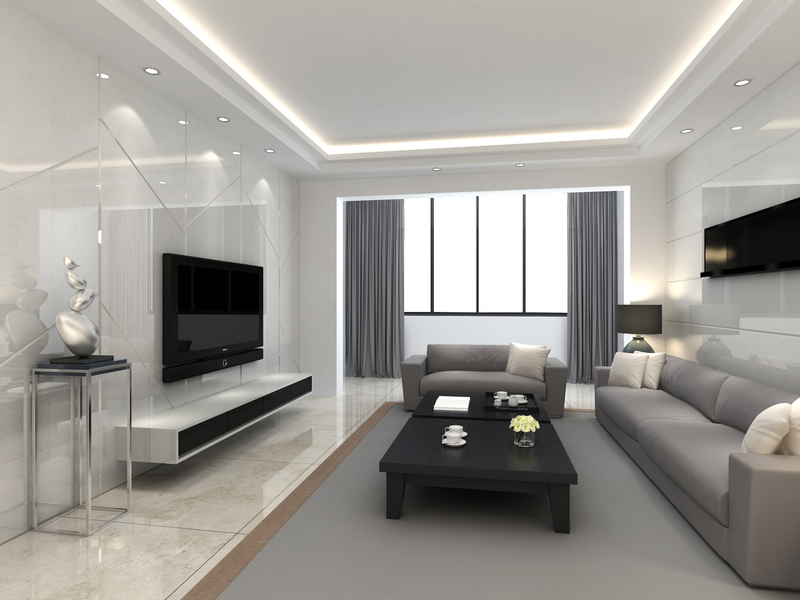 The use of white makes the room feel more spacious. 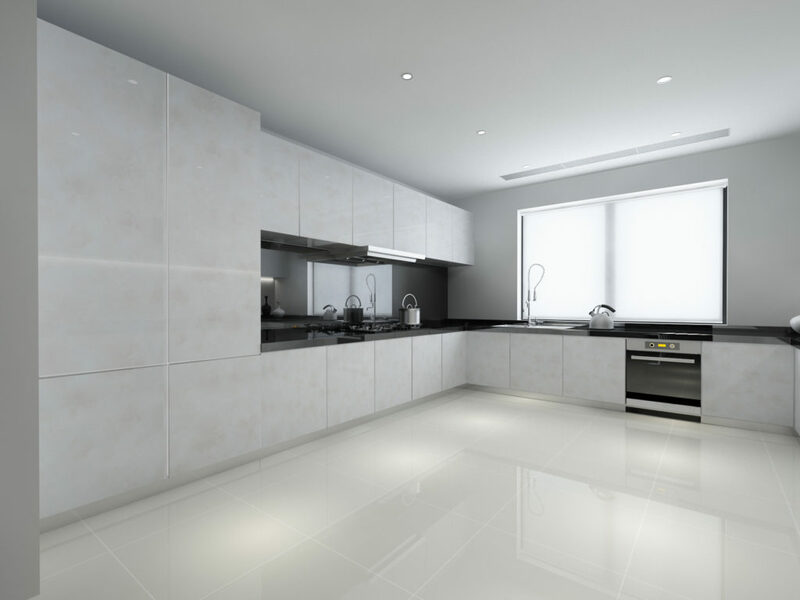 But if you are looking to freshen up your space, adding marble laminates is a scaled-down way that helps you continue with the same white theme. Cratos (WW8828WC) laminates on the cabinets makes this monochromic kitchen look so on point. The effect is understated but its simple pattern is what makes it striking the more you look at it. Definitely Jennings-approved! What Marble-lous Decision Would You Make? Don’t just marvel at others’ interiors designs. If you have any areas that are missing a little something, consider infusing your space with marble laminates. Not only will they provide a luxury touch to your home, you can rest assured that they will never go out of style. Drop by our laminate gallery and it could be one of the best decisions you have ever made for your home.